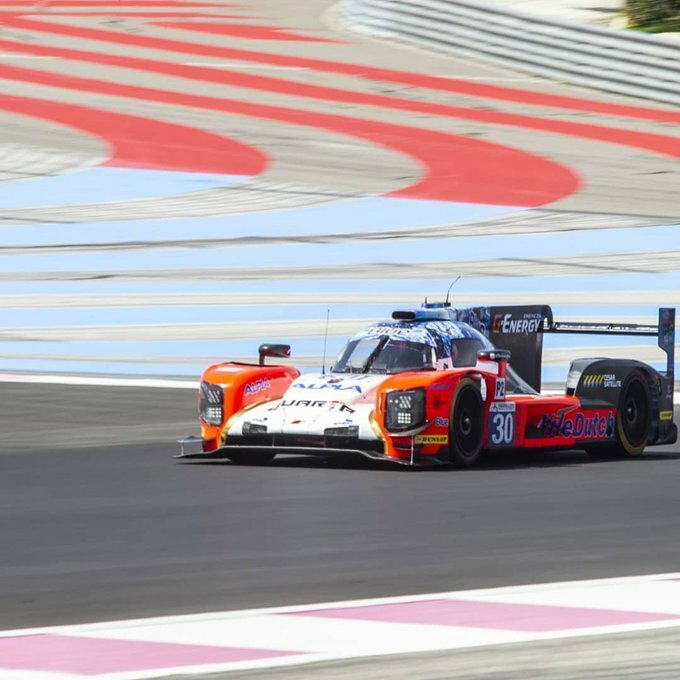 AVF completed its first endurance experience at Le Castellet last weekend. In the opening round of the 2018 European Le Mans Series season, the team led by Adrian Valles recorded the first official appearance in a sportscar race, and in a long-distance event (in this case 4 hours). The team’s drivers, Konstantin Tereschenko and Henrique Chaves, showed quick adaptation skills in approaching their Dallara P217 and the many challenges that a race with multiple drivers brings. Both coming from single-seaters, the drivers had to share the same cockpit after being teammates only once before in the World Series event held last year in Bahrain. With the particularly variable weather conditions that hit the French weekend, with rainfalls, wind and clouds making things often unpredictable, the Spanish team qualified in row six and crossed the finish line in P11, on the verge of the top-10, securing their first half point of the year.